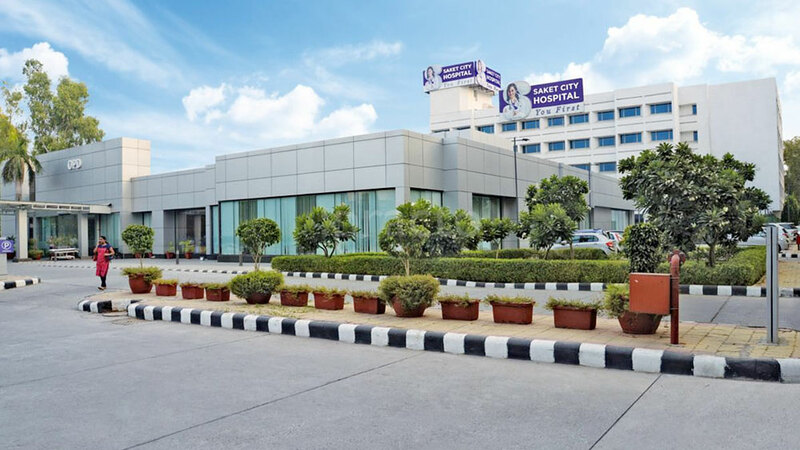 Eyeing the future growth, Saket City Hospital, a super-specialty hospital in Saket, has unveiled its expansion plans of including 2,000 beds by 2022 with an investment of Rs 300 crore. Aiming to facilitate patients with adequate facilities, Saket City Hospital has disclosed its plan to expand network with an aim to have 2,000 beds by 2022 in North India. In a bid to tap markets in smaller cities, the hospital has also announced Rs 300 crore expansion of its facility at Saket in South Delhi. Declined to share investment details for the proposed expansion, he further shared, "Our target is Northern India. We would try to create spoke in the region." Moreover, the Saket City hospital is expected to receive a new ten-floor tower with 370 beds to be added into the existing 230 beds. Confirming the news, Modi said, "The project would be completed by end of 2017 and after that Saket City Hospital would have 600 beds. It would be the largest private full-service hospital in South Delhi." The new block would be spread in more than 3 lakh sq ft of area, would have complete transplant facilities ranging from bone marrow, heart, kidney, pancreas and liver transplantation. Besides, it will also offer a complete treatment facilities for cancer, orthopedics, cardiac sciences and neurosciences. L'Oréal to set up plant in Himachal by 2015..
RE/MAX is Ruling the World’s Real Estate Sector..